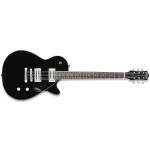 The Electromatic® Pro Jet takes on a new identity and voice with hump-block fretboard inlays, stop.. 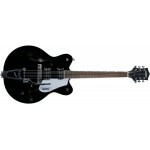 The Electromatic® CVT III electric guitar sports three sonically stellar Gretsch Mini Dual-Coil pi.. 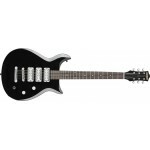 The Junior Jet II is a straightforward rocker with impeccable vintage credentials. 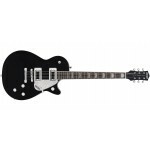 It features 2 T..
Gretsch G5122DC Electromatic Hollowbody Twice the TWANG! Two times the STYLE! The Double Cutaway.. 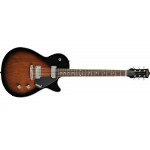 The Electromatic® Special Jet is constructed with a solid basswood body and bo..